Seltec networking cables stand out from the rest of the networking cables. Ethernet networks are the most common type of networks in existence today. Most of them currently run over twisted pair (UTP) cable. In this network, cross connections between walls and computers, patch panels and equipment, or between two pieces of equipment use patch cables. This Seltec cable is designed to go between a computer and the wall or between a patch panel and a piece of equipment. This patch cable is compliant with EIA/TIA 568 B.2 standard at an Enhanced Category 5 Level (commonly called Cat 5e). 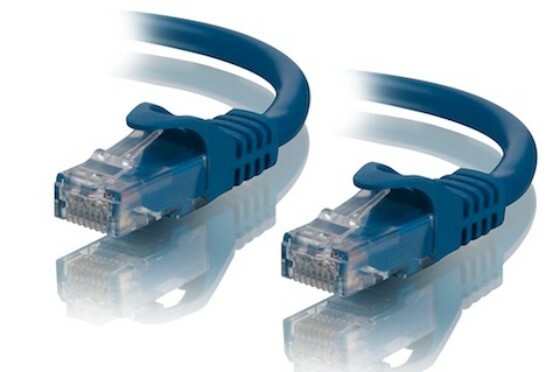 Cat 5e will support the following speed and protocols: 10 Megabit per second Ethernet (10Base-T), 100 Megabit per second fast Ethernet (100Base-TX) and 1 Gigabit per second gigabit Ethernet (1000Base-T).